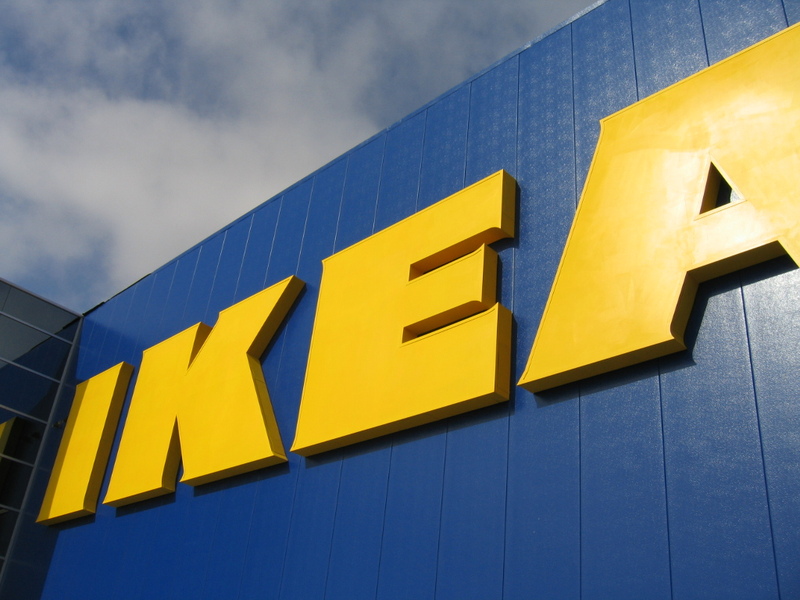 Canadian brands are pretty slow to adopt social media marketing, but it looks like they can learn something from Swedish furniture giant Ikea. They recently opened a new store in Malmo, Sweden and decided to launch the store with an innovative push to retail using Facebook. Their online agency (Forsman and Bodenfors) setup a Facebook profile for the store manager, Gordon Gustavsson. They then uploaded hundreds of images of the new IKEA showroom to the Facebook account. The agency then put out word that the first person to tag their name to a product in the pictures, won it. This is a great case of Social media marketing and synergies between online and retail. A ton of people had Ikea furniture showing up in their facebook feeds and profiles as they tagged the images. Pretty crafty indeed!